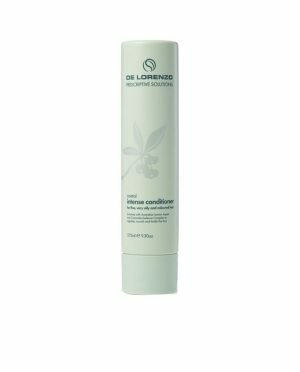 A conditioner designed to control very oily scalp. 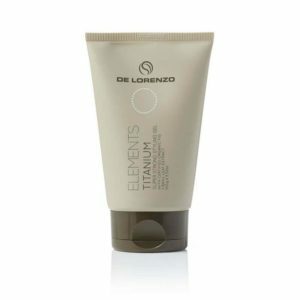 Enriched with Australian Lemon Aspen and a regulating complex to revitalize fine and very oily hair. 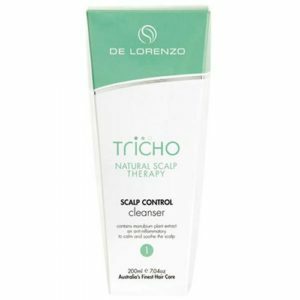 Eliminates bacteria on the scalp while keeping your hair hydrated, balanced and shiny. Controls flyaway hair. To Use: After shampooing massage into wet hair and scalp. Comb through and leave 3 to 5 minutes. Rinse thoroughly.